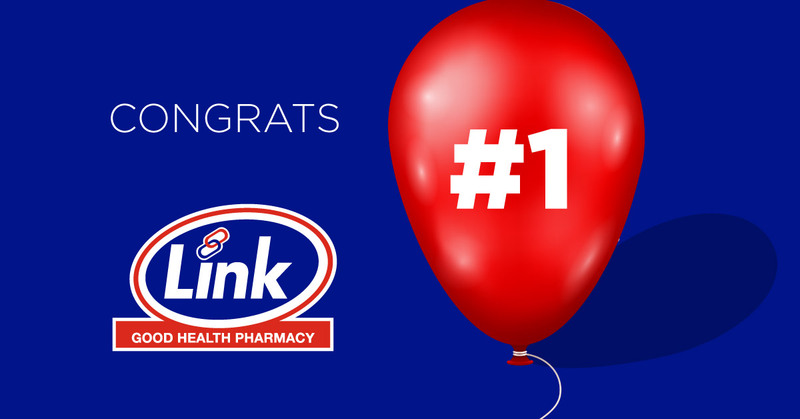 In the Times Sowetan Shopper Survey 2017, Link was the highest rated independent community pharmacy group, falling just behind Dis-Chem and Clicks which ranked second and first respectively in overall rankings. The brand goes back some 30 years but it has been given new meaning. Sherpa has been working with the Link team for some years and helped to differentiate the brand. “This recognition celebrates Link’s vision of being South Africa’s most admire independent community pharmacy brand. It also shows that if you have a workable brand strategy which you all believe in and commit to, the dream can become reality,” says Sherpa CEO Gary Hendrickse.